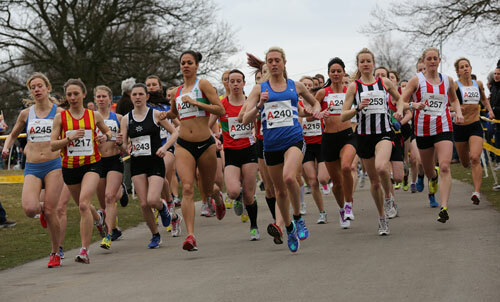 Royal Sutton’s senior men and women put in some great performances at the National Road Relays on Saturday. The highlight was provided by Laura Whittle who ran away from the field on the 1st leg to record the second fastest time of the day. The women’s team ultimately finished in 36th place. This was a great result given the team included three junor athletes (Miranda Stoddart, Megan McBrien, Rebecca Robinson) and two athletes making their debuts at this event (Vici Richardson and Nikki Singh). The men’s team was missing a number of key runners and finished in 62nd position. Ollie Haradence showed he is in good form ahead of the marathon by recording a course PB of 28.56, whilst Chris Taylor ran the fastest short leg for the men in a time of 17.00. The full results are available here: Men’s Women’s Photos should be available on Bryan Dale’s excellent website here in the next few days.